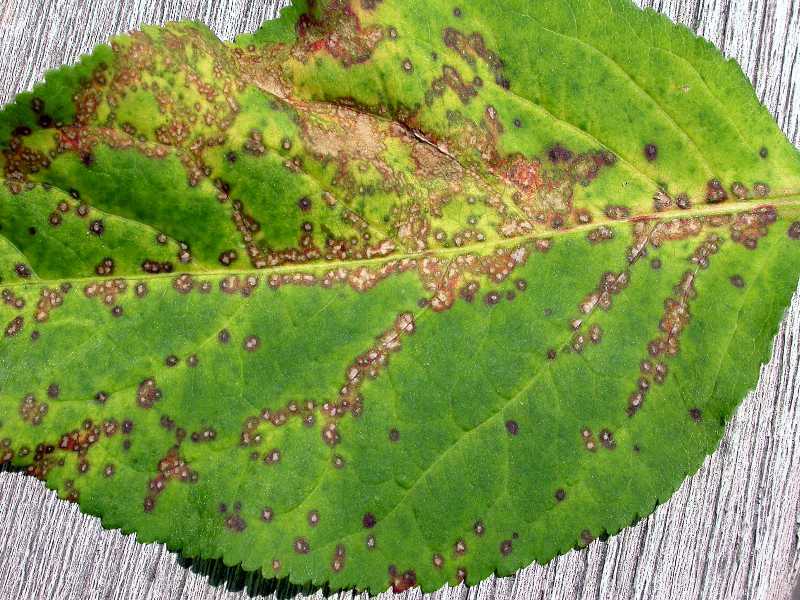 Anthracnose is the name given to a group of fungal diseases that infect a wide variety of herbaceous and woody plants. 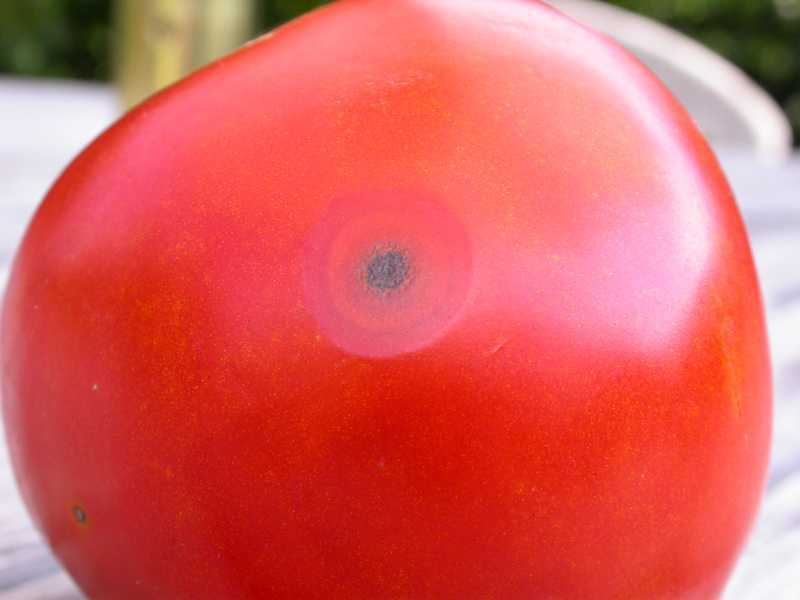 The infections of anthracnose diseases are distinctive and appear as limited lesions on the leaves, stem and/or fruit. 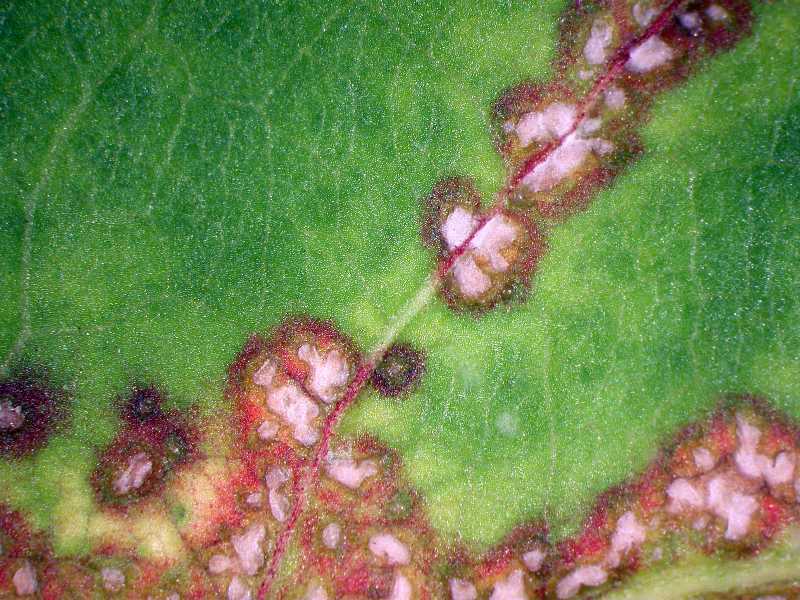 In leaves and in some fruit, the lesions are often angular and follow the vein pattern. 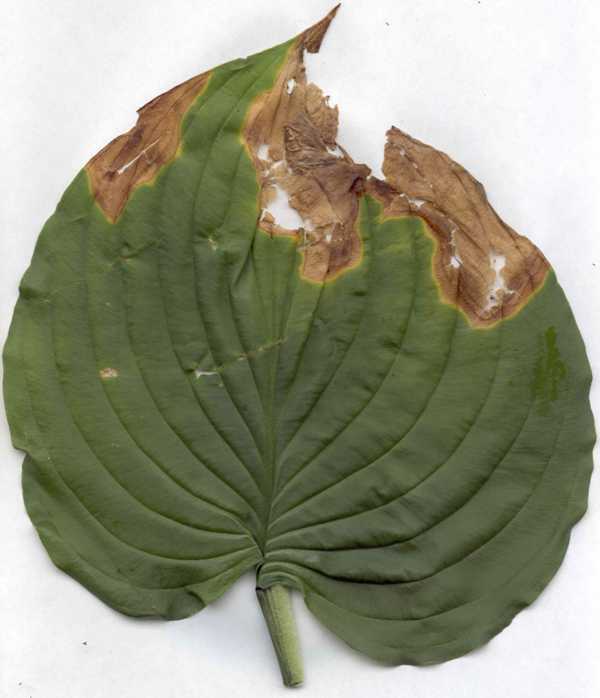 Secondary pathogens that then invade the dead tissue typically cause some stem dieback, premature leaf fall, and/or fruit rot. 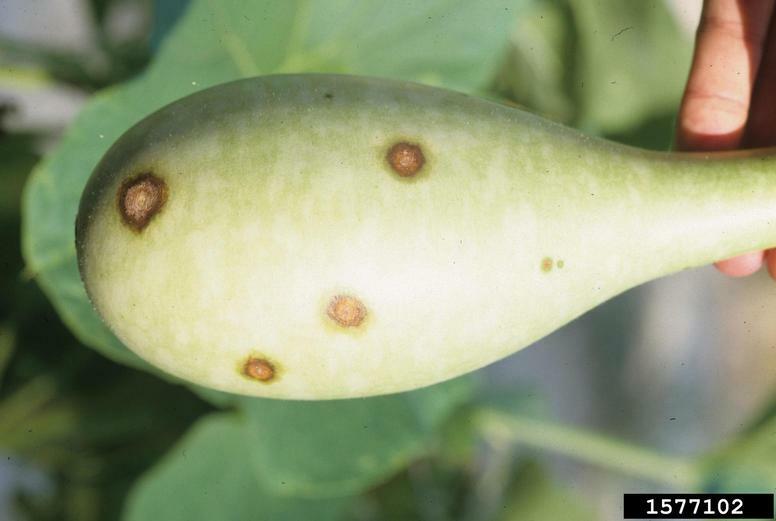 Multiple infections in small areas where the lesions coalesce may result in stem and leaf blight. 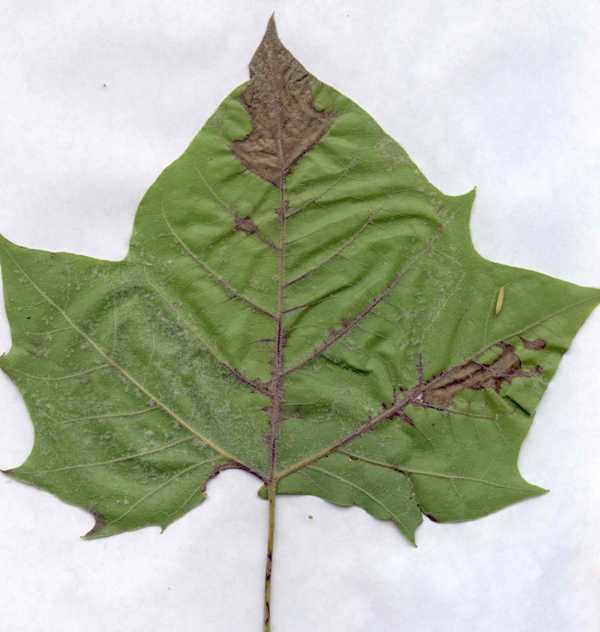 Anthracnose is common on ash, maple, oak and walnut. On these trees it mainly causes leaf drop late in the season, and is thus not serious. When present on dogwood and sycamore, however, stem death, which causes malformation, is common. Dogwood anthracnose, which is a serious disease in the eastern US, can kill dogwoods. Raspberry is the fruit most commonly infected by anthracnose. 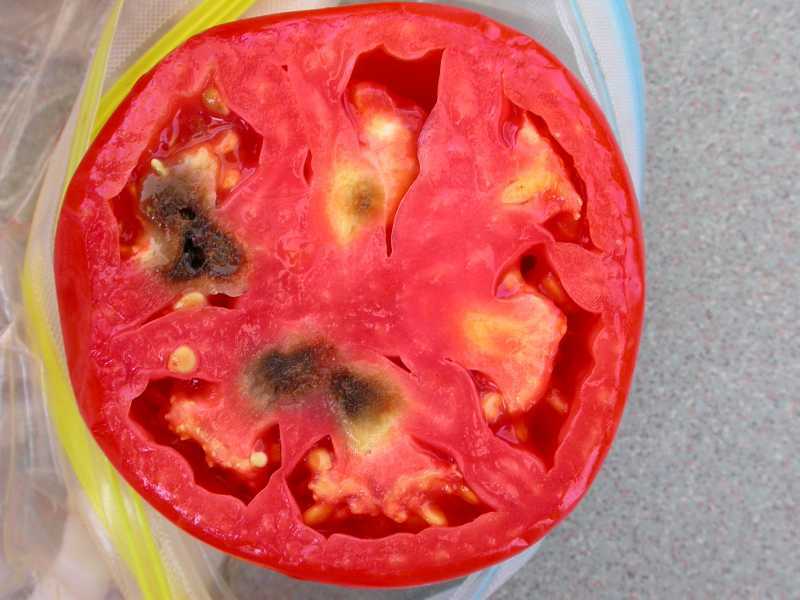 The disease is a common, significant disease of beans, cucurbits, tomato, eggplant and peppers where disease control is generally advised. 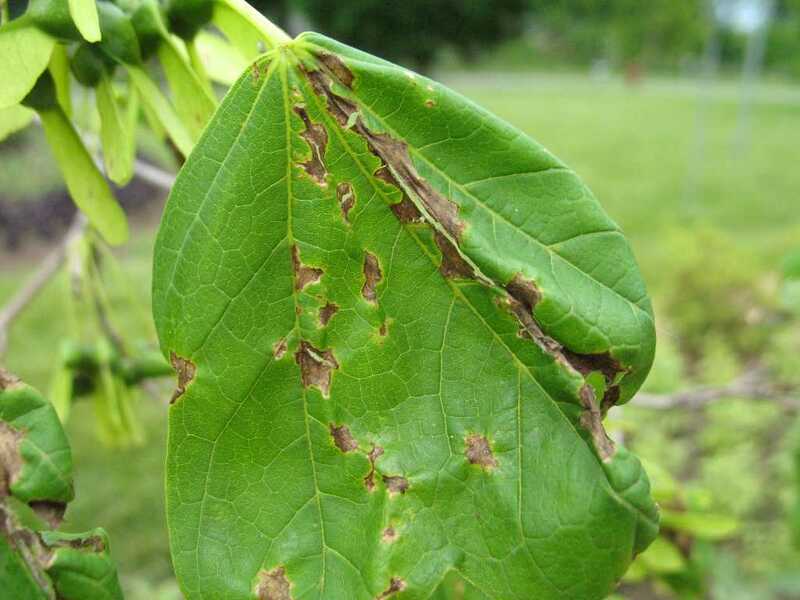 A typical disease cycle starts with primary infection of the host in spring or early summer from spores that have overwintered in debris from the previous year or from cankers that have formed on the host in the previous season. 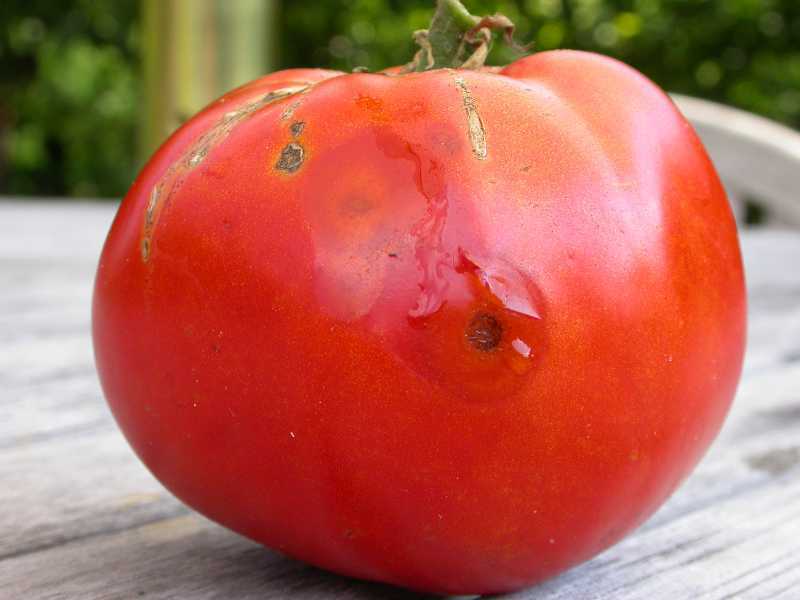 Lesions form and produce secondary spores that repeat the infection cycle. 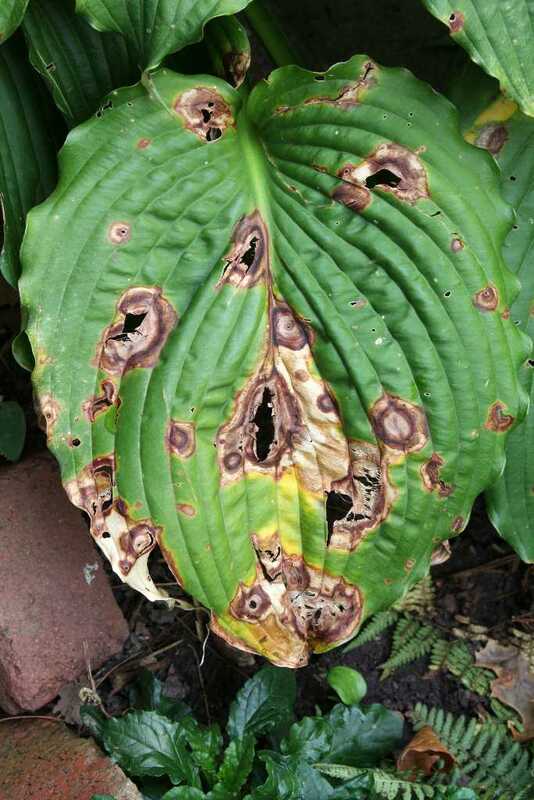 In some cases, leaf infections lead to stem and bud infections where the fungal pathogen continues to grow and cause dieback. 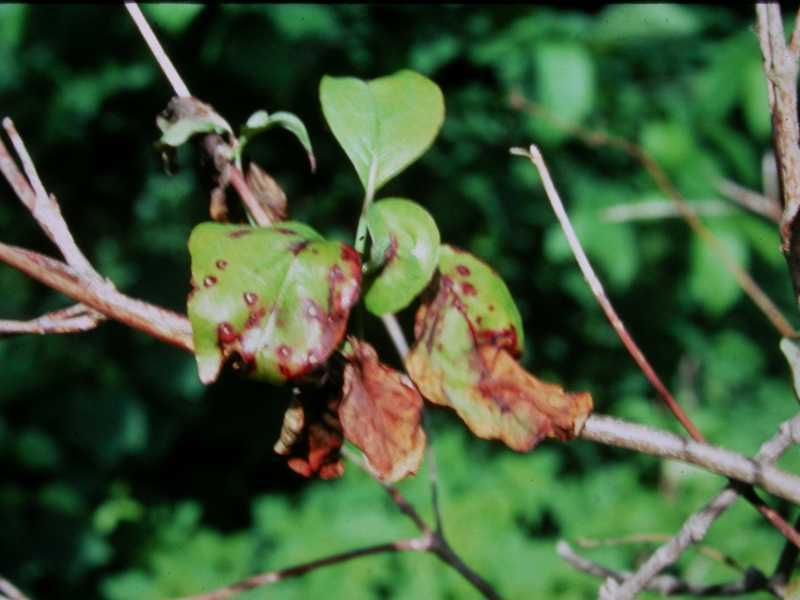 Stem and branch dieback is commonly the result of active cankers that grow over several seasons and eventually restrict the vascular flow of nutrients and water to the leaves. 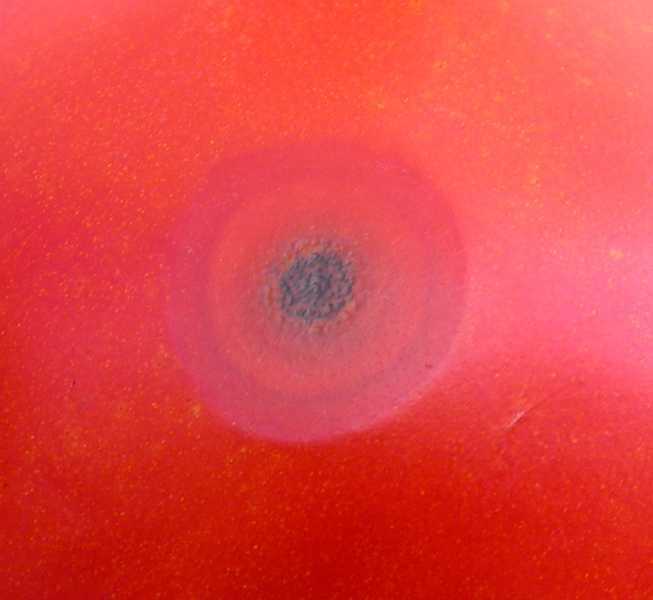 Anthracnose diseases typically do not kill the host directly, however, repeated infections on woody plants over a period of years may lead to a general decline and dieback. 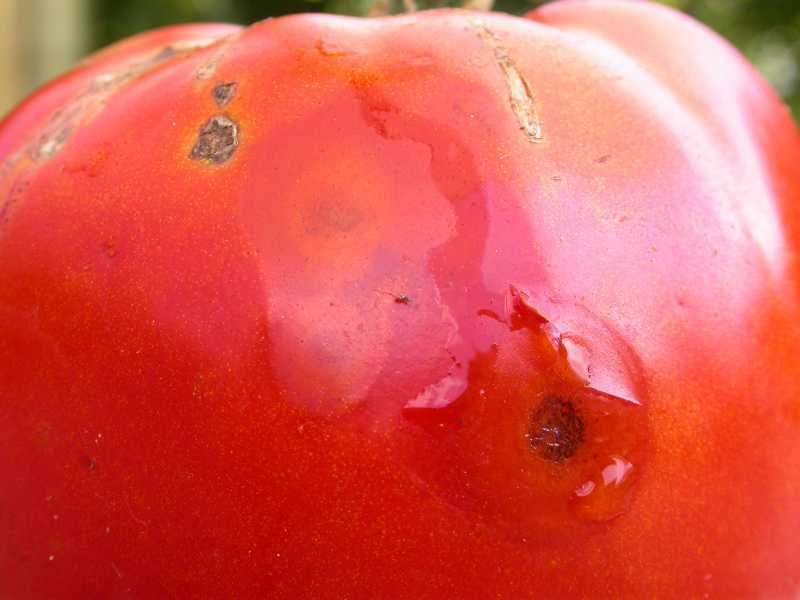 Control of anthracnose diseases becomes important when the host is economically important and the goal is production for fruit or lumber. 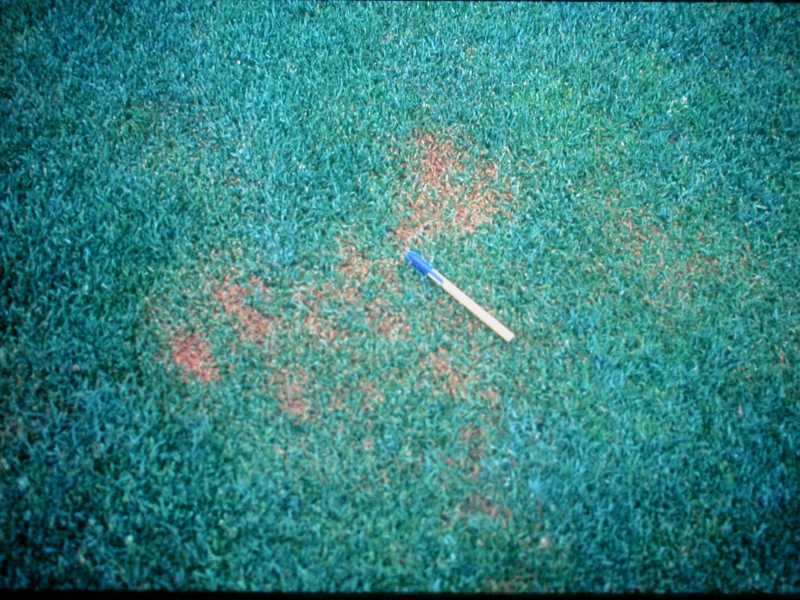 Otherwise, anthracnose diseases generally go unattended and raise concern only when premature leaf drop calls attention to the situation.